As the weather gets ready to cool down, it’s time to change your cocktail game. Gone are the days of sipping a sweet Mojito surfside. Instead, get ready to warm yourself from the inside-out with deep, distinctive cocktail flavors. There may be no better place to start than smoke. There are lots of ways to add a wispy element to your cocktails (smoked iced, anyone?). But the simplest is to use a smoky spirit like mezcal or Scotch. The memorable result adds dimension to the classics—or gives you an entirely new favorite cocktail. It’s time to get smokin’. This piece originally appeared on Liquor.com. No need for the extinguisher: This fire water is already smoked out. Whiskey and Scotch join together for one-two whiskey upper cut. Rounding out the cocktail is a mixture of Cardamaro liqueur, Bénédictine and chocolate bitters. 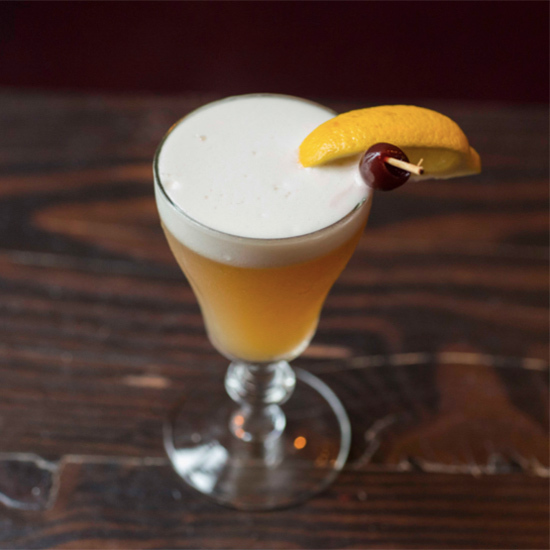 If there’s any cocktail that could be drunk most anytime, it’s the Whiskey Sour. With three ingredients, it’s the perfect Build-a-Bear-style cocktail that can be adapted to any palate. Like it silky? Add an egg white. Like it wacky? Top with red wine. Like it smoky? 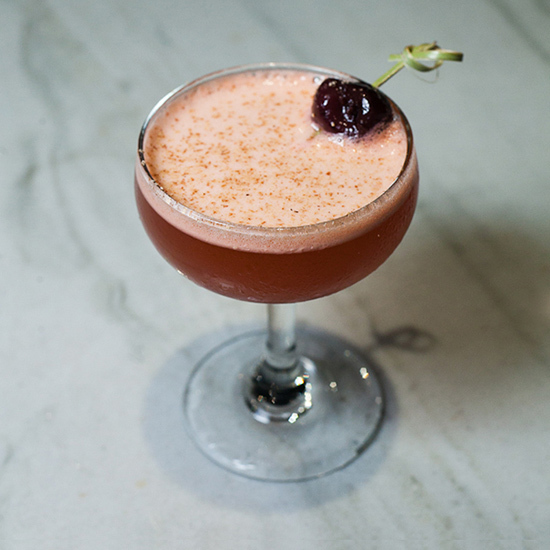 Enter the Smoky Sour. Lapsang souchong tea syrup adds the woodsy element to this cocktail, a drink designed for those who want the smoke of Scotch but not its taste. If you like ’em refreshing, you’ll stop drinking the always-delicious Paloma when it’s pried from your cold, dead hands. Luckily, there are just a couple changes required to make this drink fall-ready. 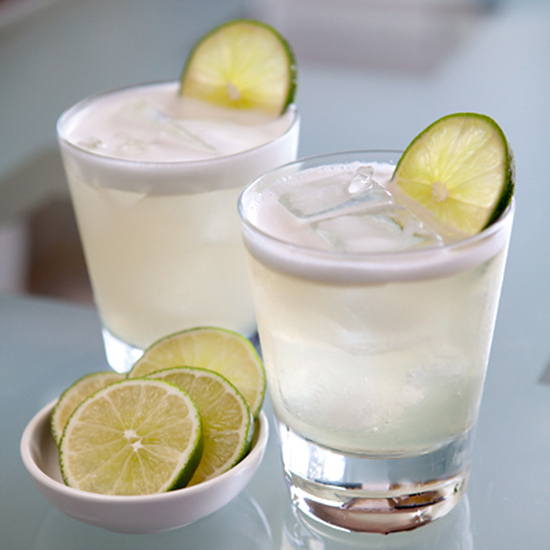 Combining both tequila and mezcal and throwing in a splash of grapefruit-flavored vodka gives this lively classic a substantive wallop of alcohol to ease you into the later months of the year. Agave nectar and egg white contribute a smooth richness, too. 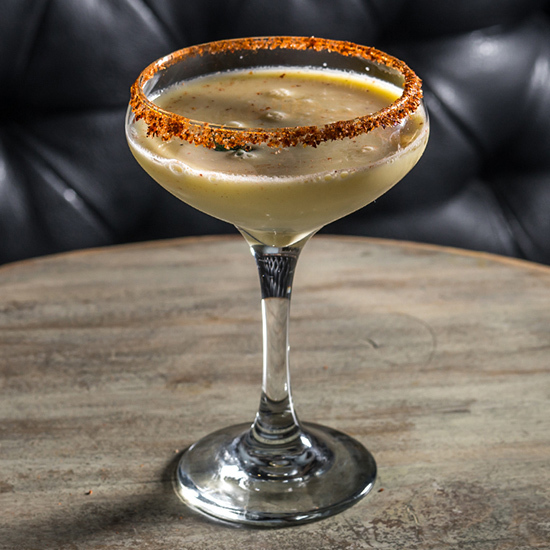 Mezcal and corn unite in a cocktail that pays tribute to the Mayan gods. With herbs like epazote, hoja santa and pitiona, this drink melds flavors not traditionally found in your neighborhood bar. The Mexican sweet corn juice requires prep, but it’s worth the effort. If you’re looking for a cocktail to send you skipping into fall, this is it. 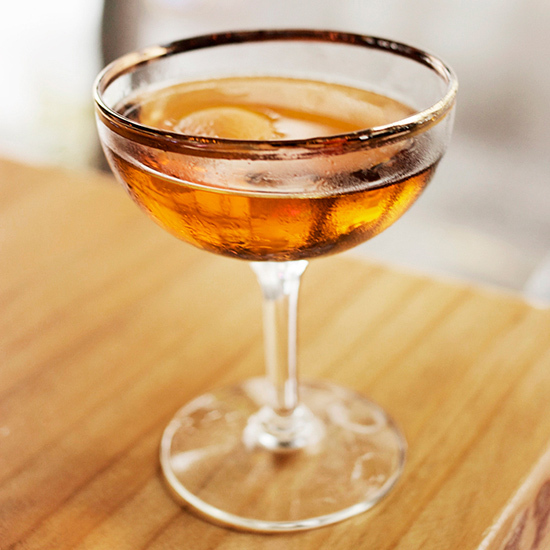 The Macallan Scotch Whisky is the shining star of this smoky cocktail, with the peppy additions of lime juice, honey, allspice dram and some dashes of bitters. Ideal for helping you settle into the couch and watch as the leaves change.